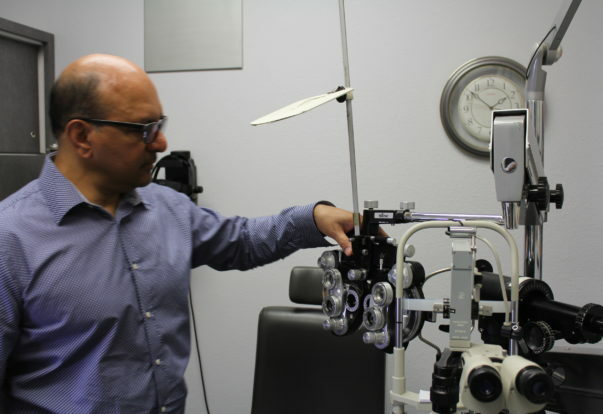 Nick Saab is owner of Site for Sore Eyes – Napa and Site for Sore Eyes – Fremont & Newark, both of which are Diamond Certified companies. He can be reached at (707) 234-5903 or (510) 397-8975. NAPA — Your quality of vision affects your quality of life. Unfortunately, the demands of modern technology have us constantly reading small text on computer and smartphone screens, which puts great strain on our eyes. Adding to the problem, fewer school districts and municipal health offices offer vision evolutions. The best way to monitor your ocular health is to make regular, preventative visits to your eye doctor. FREMONT — In this digital age, our increased use of computers, tablets and smartphones puts an extra strain on our vision, resulting in the modern malaise known as eye fatigue. This condition can be even more acute for those who wear glasses, as conventional lenses are prone to distortion and glare from LED screens. Fortunately, lens manufacturers are adapting to the changing needs of wearers by updating the design of modern lenses. Today’s lenses are designed to eliminate glare and distortion, as well as provide higher contrast sensitivity and better peripheral vision, giving wearers clearer, sharper vision and reducing eye fatigue. 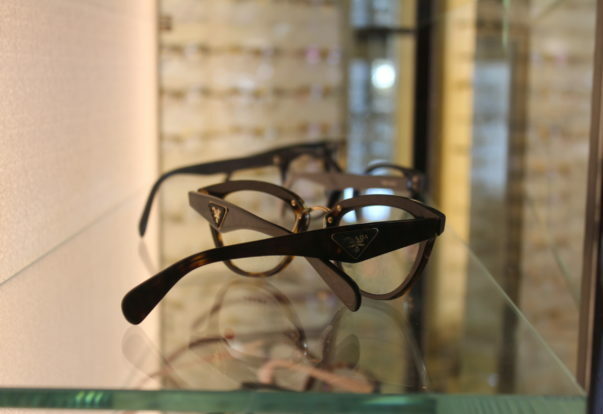 FREMONT — Host, Sarah Rutan: To alleviate eye fatigue caused by increased use of digital devices, eyewear makers have changed the design of modern lenses. To learn more, we’re with Dr. Edward Loui of Site for Sore Eyes – Fremont, speaking on behalf of Diamond Certified Expert Contributor Nick Saab. 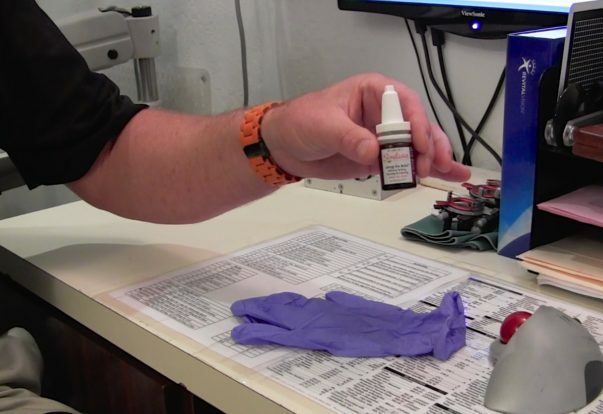 SAN ANSELMO — Host, Sarah Rutan: If you experience difficulty removing your contact lens, there’s a simple solution that can help. Today, we’re in San Anselmo with Diamond Certified Expert Contributor, Dr. Lassa Frank of Mt. Tam Optometric Center, to learn more. 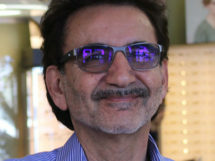 Diamond Certified Expert Contributor, Dr. Lassa Frank: A common call we get here at the office is patients who think they have got their lens caught in their eye and they can’t get it out. This can happen for a variety of reasons, whether it’s after a long plane flight, patient’s having an allergy attack. SAN BRUNO — It’s been long believed (and still is today) that once a child is diagnosed with nearsightedness, nothing can be done to stop the subsequent regression. However, over the last decade, researchers have discovered that there are indeed ways to treat and potentially cure childhood myopia. One method utilizes bifocal lenses that are designed to decelerate regression of a child’s vision. As demonstrated by multiple studies performed worldwide, these special lenses have been shown to slow down nearsightedness in young children by 50 to 90 percent. This method is particularly effective for certain types of children, which can be determined during an eye exam. 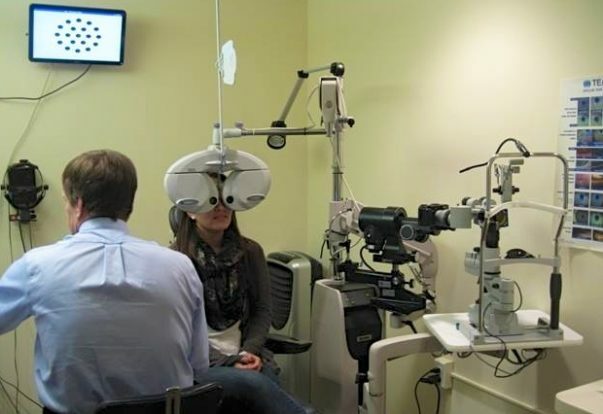 SAN ANSELMO — Eye care professionals often receive calls from patients who are unable to remove contact lenses that are stuck in their eyes. By following a simple series of steps, you can deal with this problem yourself. Given the transparent, barely perceptible nature of contact lenses, the first thing you should do is determine whether or not the lens is really still in your eye. An easy way to tell is by covering your other eye—if you can see clearly, as you should expect to see with the contact in, it probably is, but if your vision is blurry (as it is without the lens), it probably isn’t. 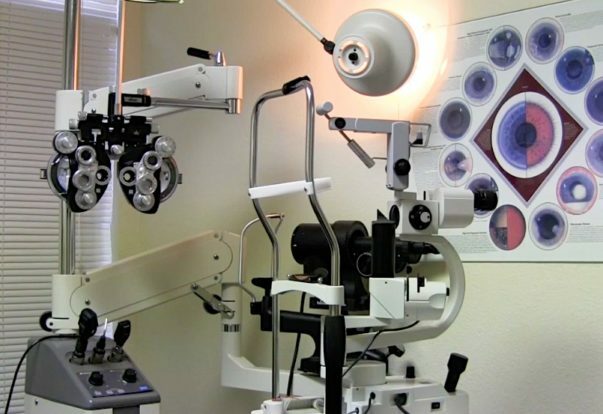 ANTIOCH — Many optometric patients ask what they can do to prevent long-term vision problems. While there’s no magical expedient, there are a couple of basic steps you can take to keep your eyes healthy and prolong your vision.